Forget printing (and re-printing) costs — harness the power of a modern media format that keeps students informed, engaged and involved. 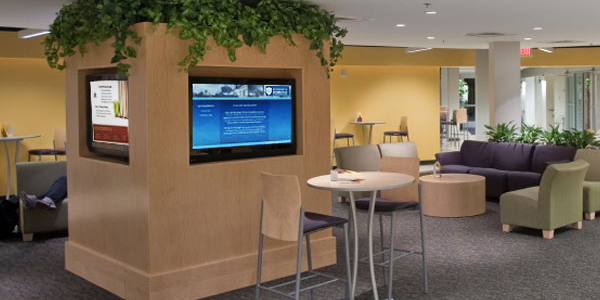 DSI's digital signage and advanced video solutions will deliver your messages to staff and students, whether you’re announcing an event, schedule/class changes or an important deadline. 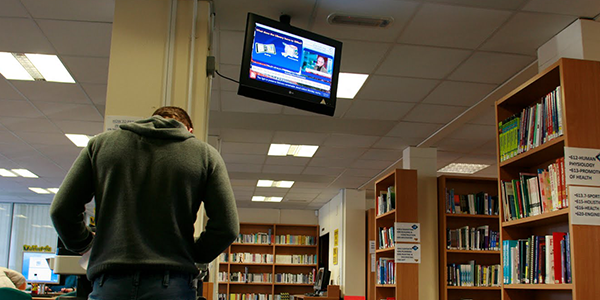 Advertise what’s happening on campus and in your community, as well as provide TV listings to viewers. 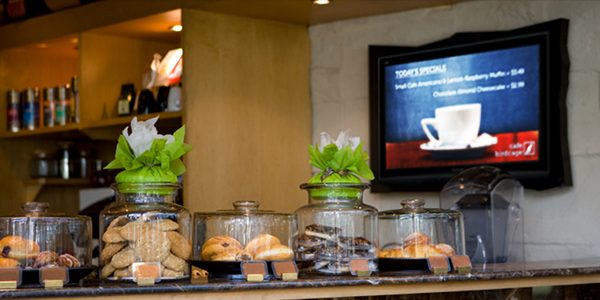 Display dynamic menus or promote food and drink specials at on-campus food locations. 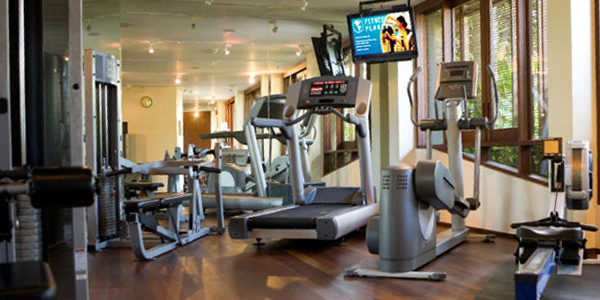 Encourage health and wellness with fitness tips, health information and fitness facility hours. Display event listings, campus bookstore sales, announcements, and alumni success stories. Our most popular video messaging product allows you to schedule displays and play videos that engage your audience. Our basic information display system keeps it simple, with an advanced scheduler, text page creation and an analog clock.